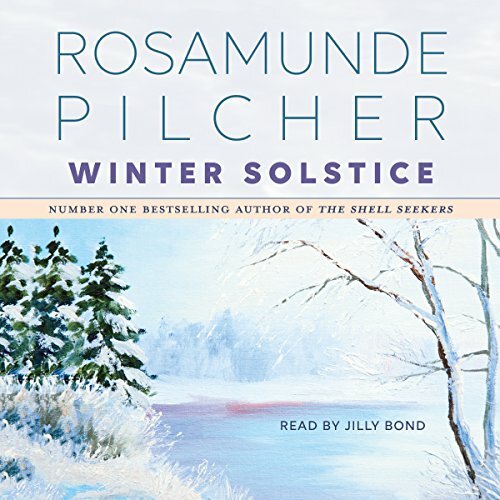 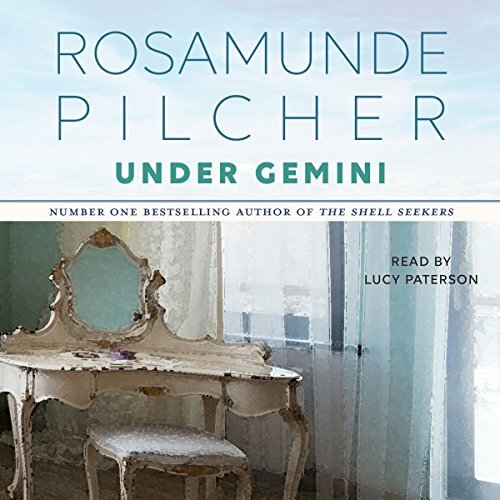 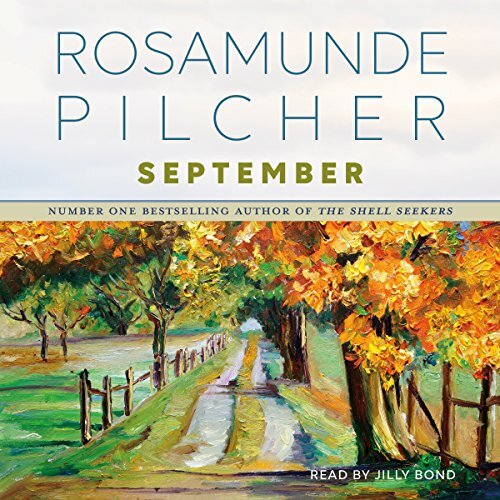 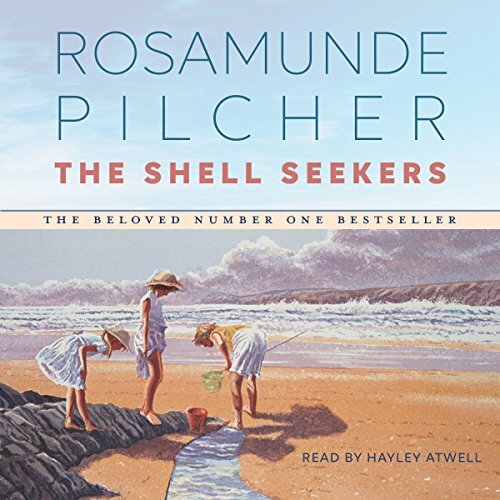 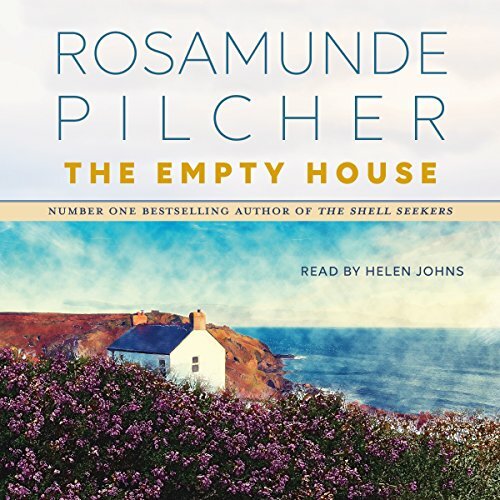 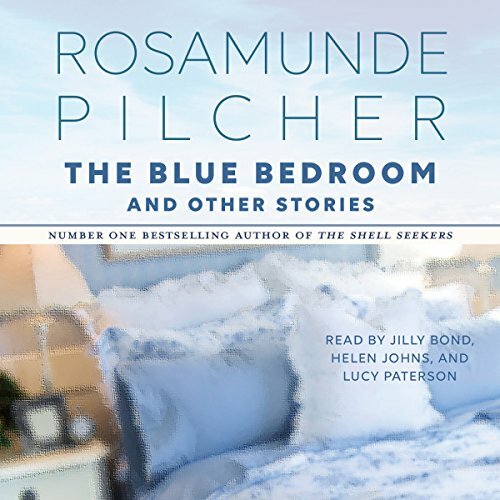 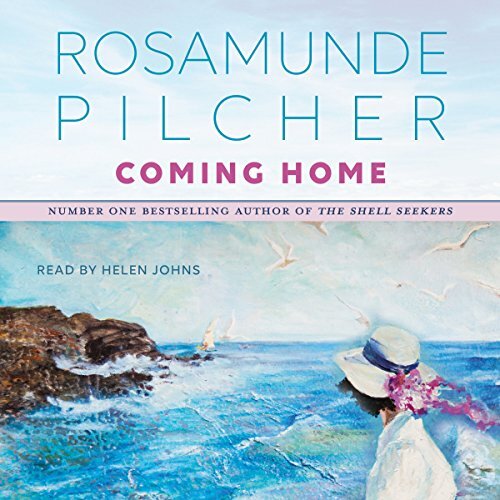 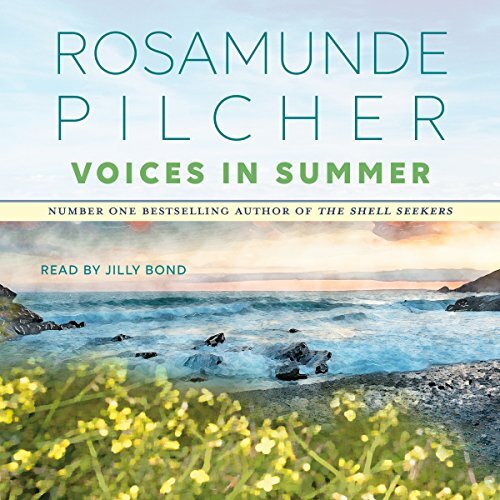 Rosamunde Pilcher, OBE (née Scott; born 22 September 1924) is a British writer of several short-stories and 28 romance novels and mainstream women's fiction from 1949 to 2000, when she retired from writing. 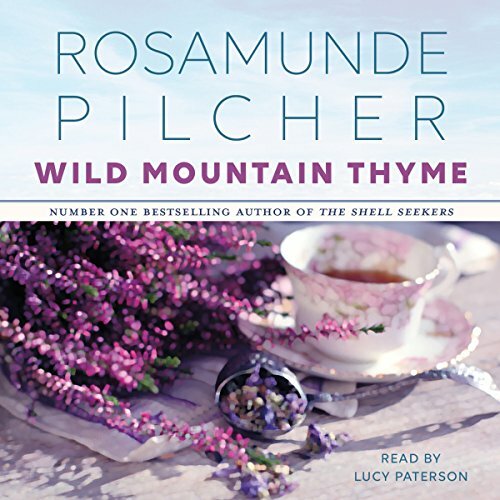 Early in her career she was also published under the pen name Jane Fraser. 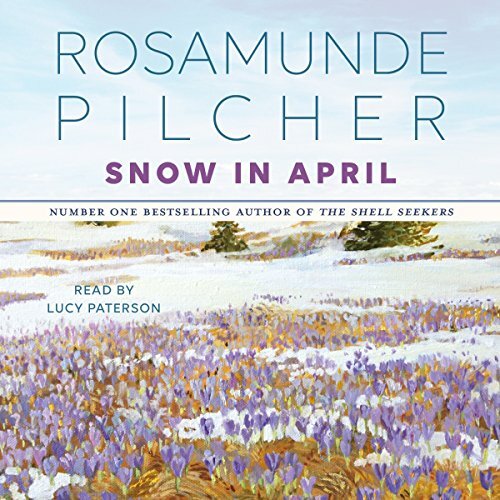 Her son is the writer Robin Pilcher.